Hire Mobile Game Developers at ChicMic. We have developed many bespoke arcade games with growing downloads. Ranging from International Boxing Champion to Empire Hunt, Free Shots 3D, Blocks Multiplayer, Traffic Chaos 3D & Catch This Kitten. Our intuitive gaming apps by expert game developers are developed for iOS, Android & Web. 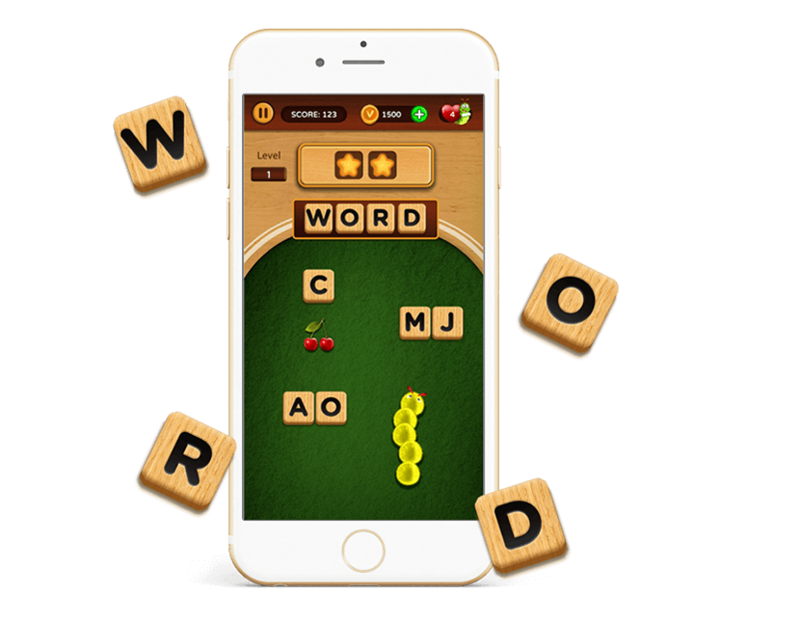 Our puzzle games like Emoji Fun, Maze, Word, Jigsaw, Bubble Shooter & more are developed based on top gaming technologies such as Unity, Cocos2D, Cocos 2D-X. We are experts in coding & developing mobile games for iOS & Android mobile platforms. We bring-in expertise & game development tools to create multifarious games. Whether you are looking for classical turn-based or real-time strategy games, we have a range of mobile games developed. Escape Code, Fun Soccer, Witchland, POTS vs Spiders or Black, Aqua Bolt, Hex Pong, Rolling Marbles Fun & Draft Day are top-charting cross-platform games. Over 100+ strategic games have been developed based on Unity, HTML5 & Cocos2D. Let our game developers create endless mobile games for you. Bugging, Hyperion, Space Twins & Catch This Kitten are the best-developed games for iPhone, iPad, Android & Android Tablet. Our endless game apps feature In-app purchases, Facebook Sharing, Leaderboards/Achievements, puzzles & bonuses. 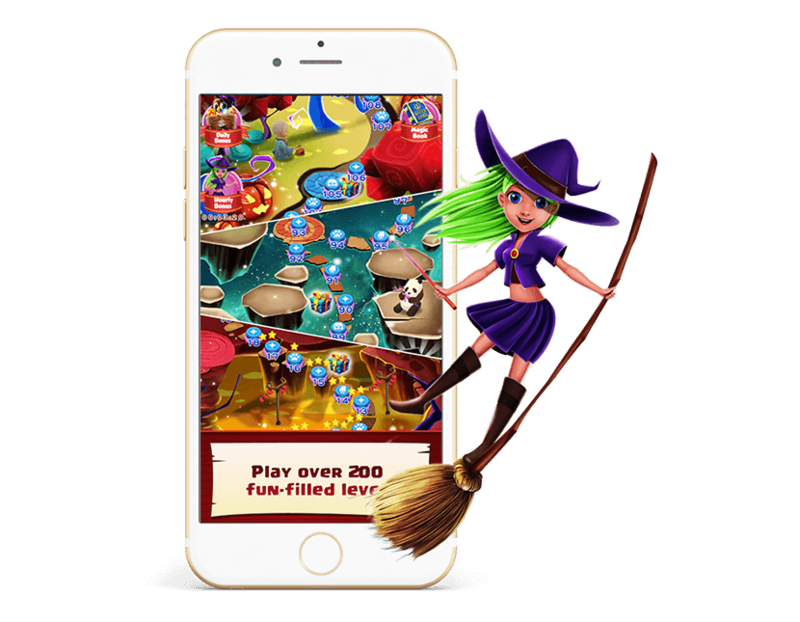 We are experts in deploying games to the App Store & Google Play. Need game developers for your next game app? 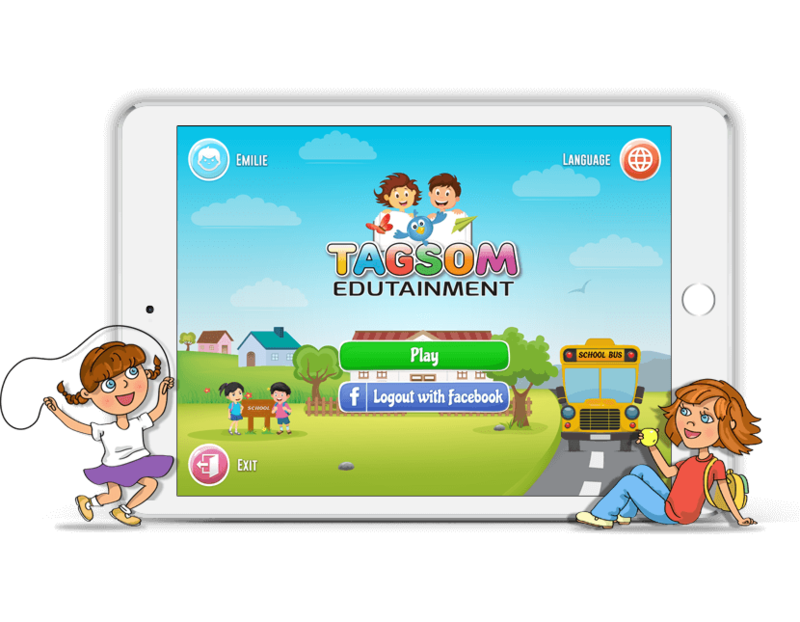 At ChicMic we develop educational games for children, adults, teachers & parents. Niskoo, Moodsters, Preschool Palace, Word Search, Alphabet Find, Counting Around the World & Fun With Numbers are developed in Cocos2D & Unity3D. We are experts in Educational Game Development for all devices & platforms. Love Playing Sports Games? Let’s make your own. We have the expertise in developing sports game like International Boxing Champions, Bowling 3D, Car Racing, Free Shot 3D & Hacky Sack that are developed in Unity3D, Cocos2D & HTML5. Our gaming team brings the best results using the advanced frameworks. Hire technically adroit game developers. 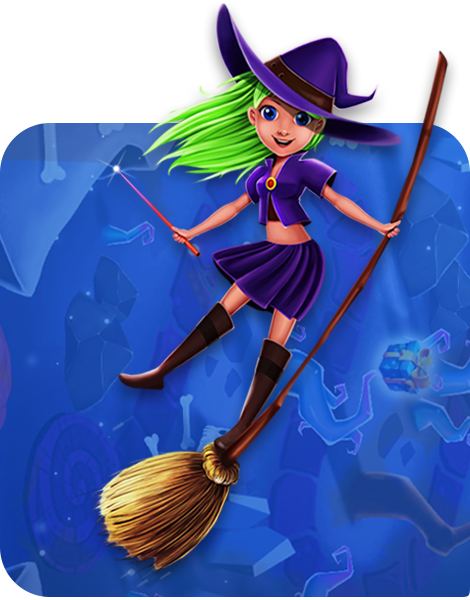 ChicMic, a full-service game development company is expert in card game designing & development. 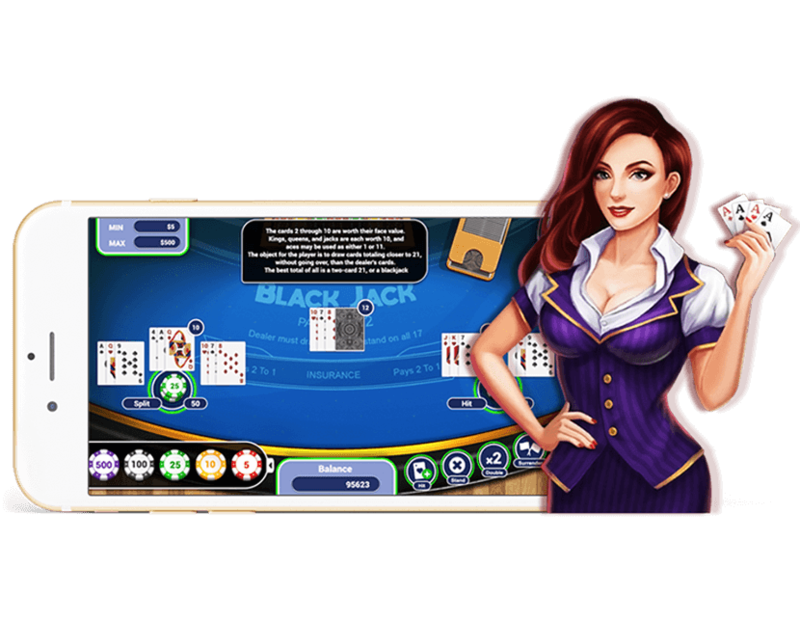 We’ve built up over 100+ card games like Ultimate8 Poker, Bluff Master, Blackjack, Poker, Bhabhi & Call Break with deployment options: Mobile, Web & Desktop versions. Our games have ranked among the best card games in Google & App stores. We are in game development for over 6+ years. Political Run, Trivia Streak, Trivia Chomp, & Trippzy are the top trivia games developed with Unity & Cocos2D frameworks. 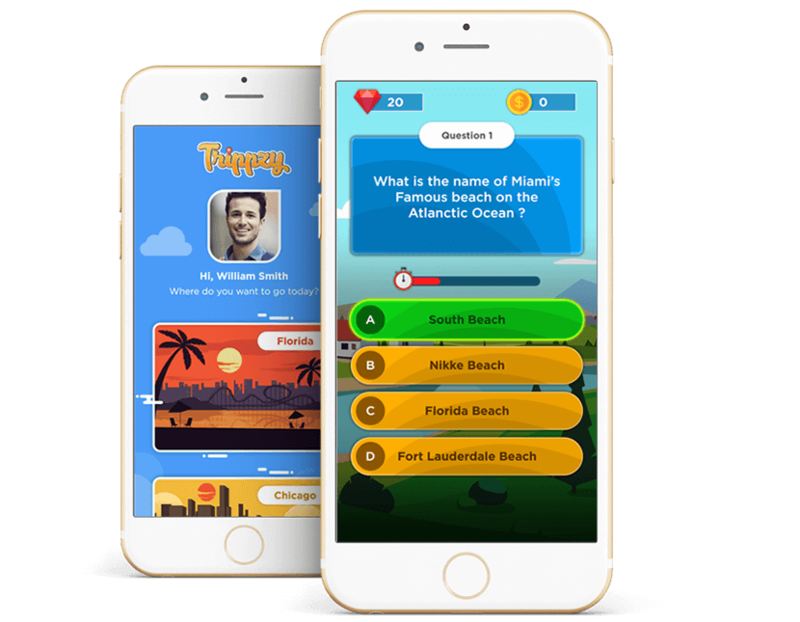 Whether it’s Quizzes, Questions & Challenges, we have a range of most downloaded Trivia games with every element. Fueled with tech & creative abilities, our developers are expert in build your Trivia action. 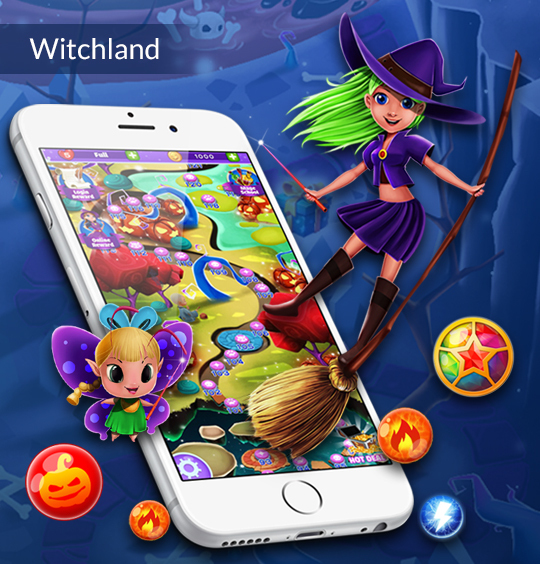 ChicMic is an award-winning game development company with 6+ years of experience in developing iOS, Android, Web, PC, Mac and Facebook games using Unity engine. We have developed many chart-topping games across various genres with millions of downloads. We have developed many addictive games, which are loved by millions and have earned hundreds of thousands of dollars to our clients. ChicMic is a one-stop solution for all game development needs right from conceptualization till final launch. Our team includes industry experienced Game Designers, certified Unity Developers – 2D & 3D, 2D Graphics Artists, 2D Animators, 3D Modelers, Texturing Artists, Riggers, 3D Animators as well as Game Testers. At ChicMic, we make things happen innovatively to turn your brilliant ideas into addictive games with profitable returns to game entrepreneurs and investors. Your search ends here! Let’s talk. ChicMic, a Game Development Company has been working with Unity, Cocos2d and SpriteKit for 2d Game Development. 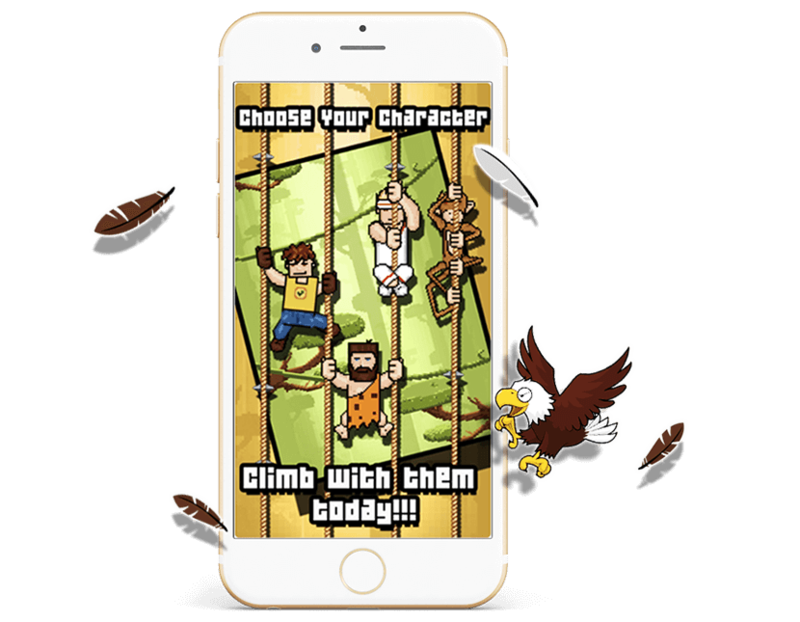 We have developed 100+ 2D chart-topping games for iOS, Android, Amazon, Web, PC, and Mac. 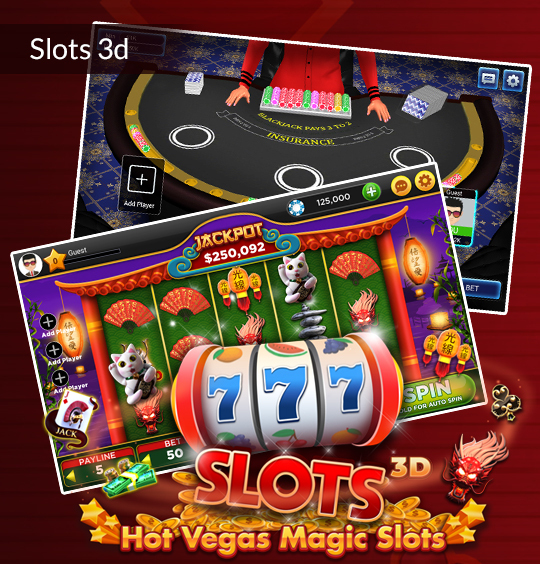 Be it Bluff Master, Poker 2D or Trivia Chomp, every 2D game we have built features stunning graphics, monetization models and advanced gameplay. 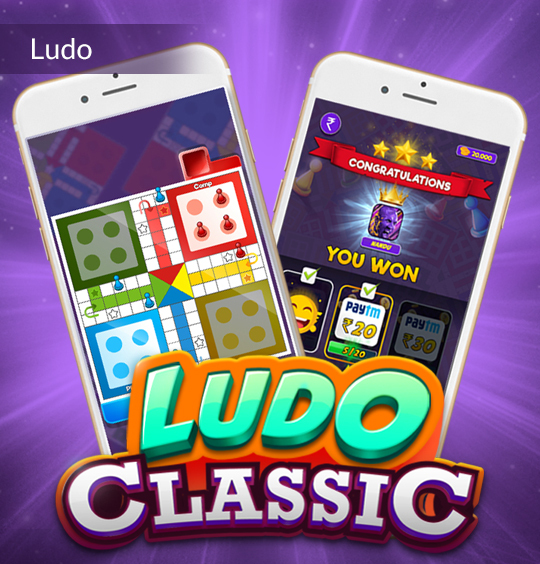 With over 5 million downloads Ludo has been the biggest recently. For 2D games, the engines & tools our developers work with include Unity, Cocos2d and SpriteKit game engines; Mono Develop, XCode and Android Studio IDEs; Photon, AppWarp, Nakama and GameSparks multiplayer engines and more. Our 2D game development for different genres & platforms involves unique game designs, frameworks, building resources & prototypes. We provide 2D game development for iOS and Android like no other. Hire Unity 3D game developers at ChicMic! We are a reputed 3D Game Development Company that uses comprehensive 3D game development solutions in Unity to transform your game ideas into engaging 3D games. Fueled with fun & creativity, our game developers have developed 50+ top 3D mobile games for multiple genres with more than 100k downloads. Blocks Multiplayer, Agent Smith, Ice Smasher, Traffic Chaos 3D and Catch this Kitten are a few of our standout games built with the Unity Lighting system, Particle System, Trail Renderer, Line Renderer & 3D Mechanism Animation System. 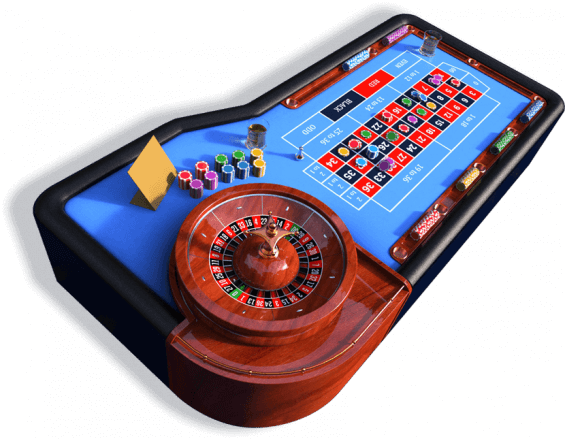 To provide you with a high-quality game in 3D, we develop on Unity 3D Game Engine using advanced Physics System, 3D models, and Game Optimization Detection tools. A team of 3D modelers and texture artists at ChicMic delivers creative 3D Modeling, Texturing, and Animation to generate awesome 3D content. For our creation of a 3D base model, detailing, UV mapping, rigging, and animation for 3D games, we rely on popular software like Autodesk Maya, Max, Zbrush, and Blender. To fine-tune the transparency and smoothness, our 3D modeling, texturing and animation approach for Agent Smith is based on Keyshot Substance Painter, Marmoset Toolbag, Unity, and Unreal. Building 3D stylised models using the latest tools and components in Unity for a different genre of games is our forte. The real-time multiplayer game development framework our developers rely on includes Photon, AppWarp, GameSparks & Nakama for both Android & iOS. For Unity 3D mobile game development, our game developers have built multiplayer games which include card games, board games, casual games, etc. For game backend development, Node.js and PHP are used along with both SQL and NoSQL databases to create JSON based services. 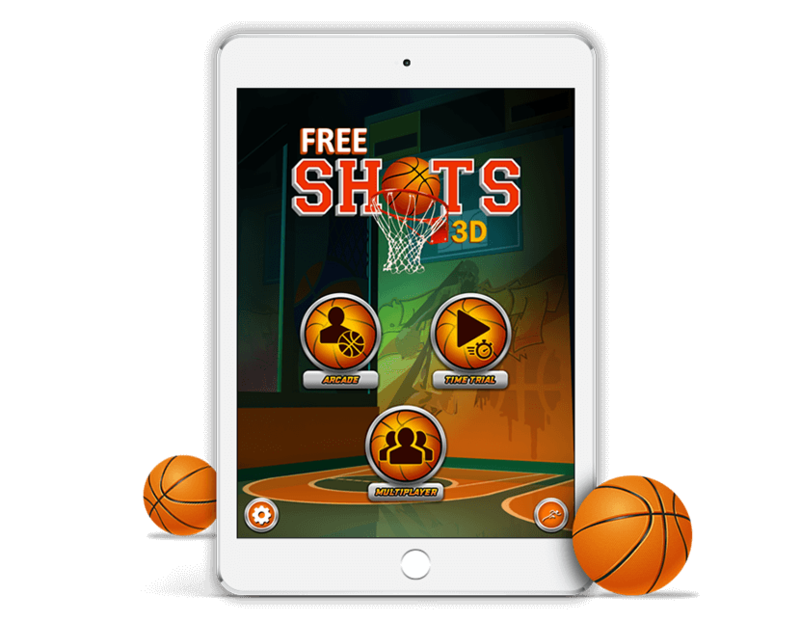 200+ games including Ludo, Bluff Master, Blocks Multiplayer & Free Shots 3D have been developed with millions of downloads. Ludo, one of our top engrossing games is ranked #1 in Trending with more than 10 million downloads on Android. We endeavor to work with the latest frameworks and SDKs to create stunning AR games. Using comprehensive AR frameworks like ARKit, ARCore, and Vuforia, we’ve developed a number of fun-filled and exciting games. We’re experts in mobile game development with Unity and have developed many AR games within an interactive and digitally enhanced environment. The SDK for iOS and Android support features like motion tracking, points mapping, horizontal/vertical surface detection, video overlay, and light estimation. 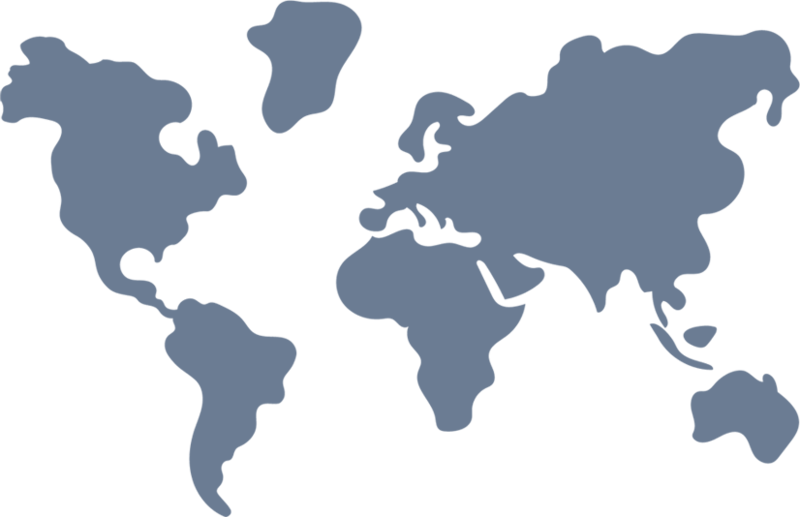 Our AR developers are specialized in building world-class designs for a range of games based on Geo-locations, AR FPS, AR RPGs, Sports and more. Being experts in a highly specialized niche, our developers have developed many apps and games using an array of VR development solutions. Our team of Unity 3D developers has an extensive experience and technical know-how to implement the latest VR technologies for different VR platforms. Using Oculus Gear VR, Google Cardboard and Google Daydream, we’ve successfully created games with hyper-realistic graphics and intuitive user-interface. With an aim to generate superior VR experiences, we strive to make our every VR game the biggest hit.